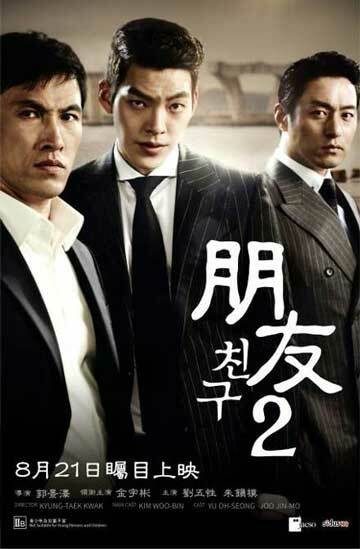 After serving a 17-year sentence for giving orders to kill his friend, 'Dong-su' (Jang Dong-gun), 'Joon-suk' (Yoo Oh-sung) gets released to a vastly changed, unfamiliar world. He also feels threatened by 'Eun-gi' (Jung Ho-bin) who has become the new gang head in his place. Joon-suk starts gathering up his men in order to regain control of the gang that his father, 'Chul-ju' (Joo Jin-mo) had spent his whole life to build. 'Joon-suk' takes in a new right-hand-man, 'Sung-hoon' (Kim Woo-bin), a young blood who follows him like a father and met while in prison.